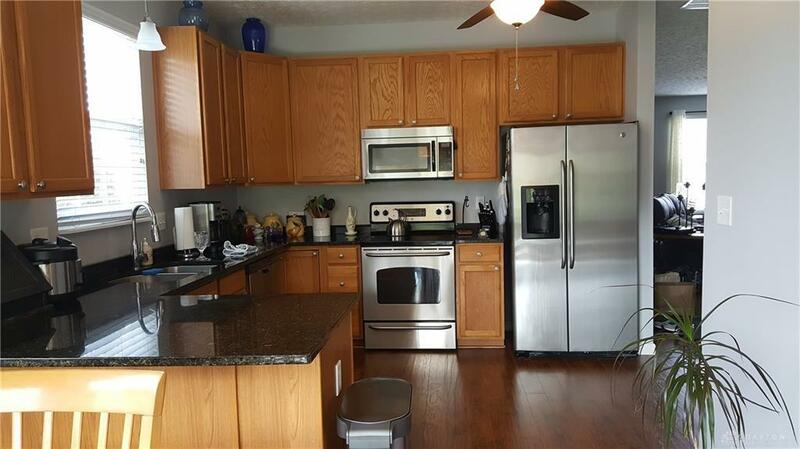 Beautiful, airy 4 bedroom, 3 full bath condo in a very desirable area of Beavercreek. Large kitchen with granite countertops, large main living area with gas fireplace and formal dining room. 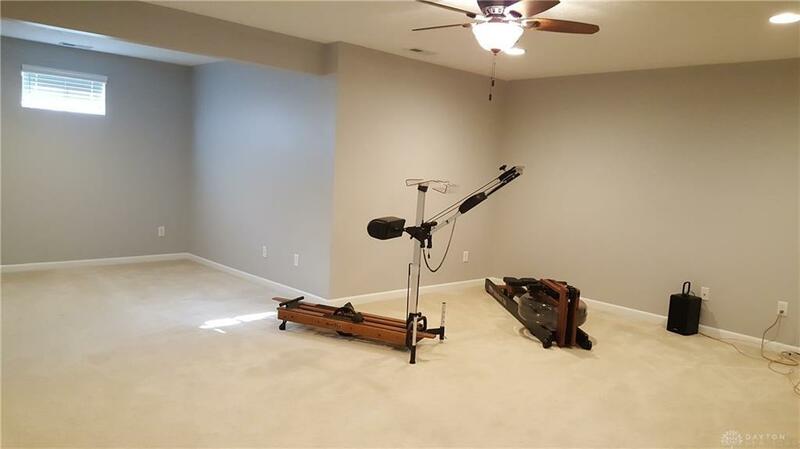 Master with vaulted ceiling and attached master bath with whirlpool bath and walk in closet. Large family room in the lower level. 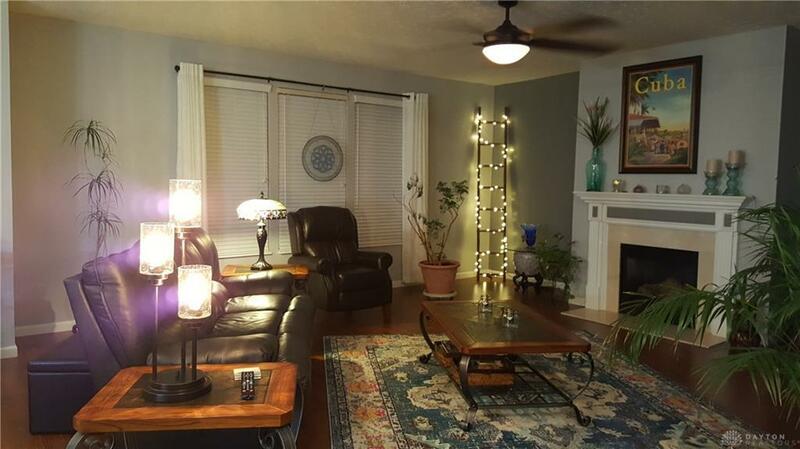 Condo with attached 2 car garage and covered patio.This is a must see! Priced to sell! Listing provided courtesy of Albert Hepp of Buyself, Inc.. © 2019 Dayton Area Board of REALTORS® MLS. Information Deemed Reliable But Not Guaranteed.